Thursday morning we had the pleasure of welcoming Misty to the Fort. She is a one-year-old, forty-pound, Boxer mix. 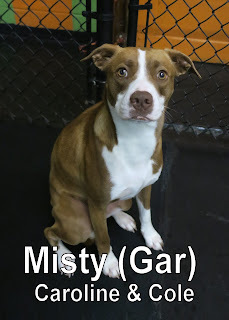 Misty joined our Medium Dog Program and had fun hanging out with the other dogs. Her sister Pennie has been coming to the Fort since January 2017. Misty is welcome back any time. We look forward to seeing her again soon! Mumphrey joined the Fort on Friday. 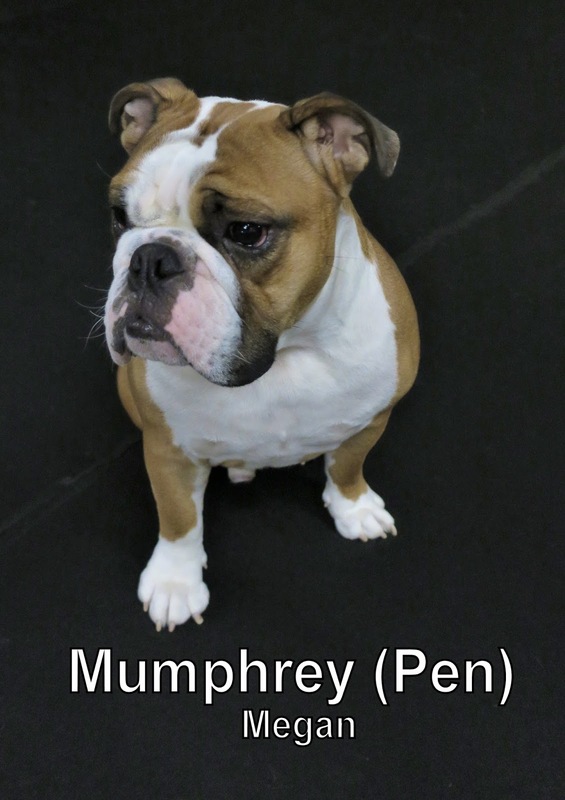 He is a one-year-old, fifty-pound, English Bulldog. Mumphrey spent most of the morning playing with his new friend, Pippa, in our Large Dog Program. He did a great job! We hope to see him again soon!